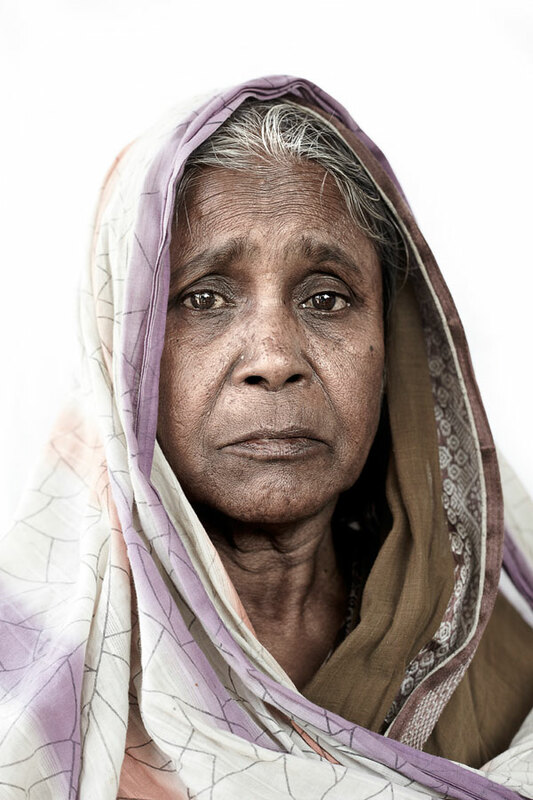 Ms Asiron comes from Bani, Shohor, Bangladesh and was a house wife all her life. Today she came for her first visit to the clinic. 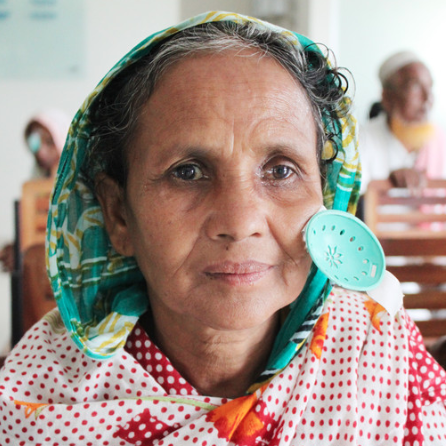 She started to show signs of cataract in both eyes a while ago, but coming to the Ispahani Eye Hospital was not all that easy for her. Travellin alone and with fading vision can be tough enough, but the lack of money makes it almost impossible. For Ms Asiron work had become increasingly difficult, not so much because of her age, but because her eyesight had faded as a result of cataracts. She was examined and is scheduled for the surgery shortly. 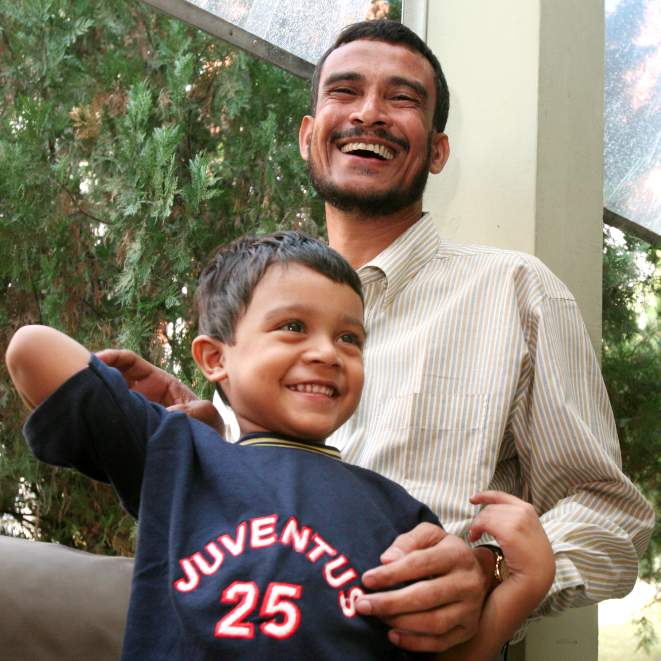 A surgery that will change her life dramatically. 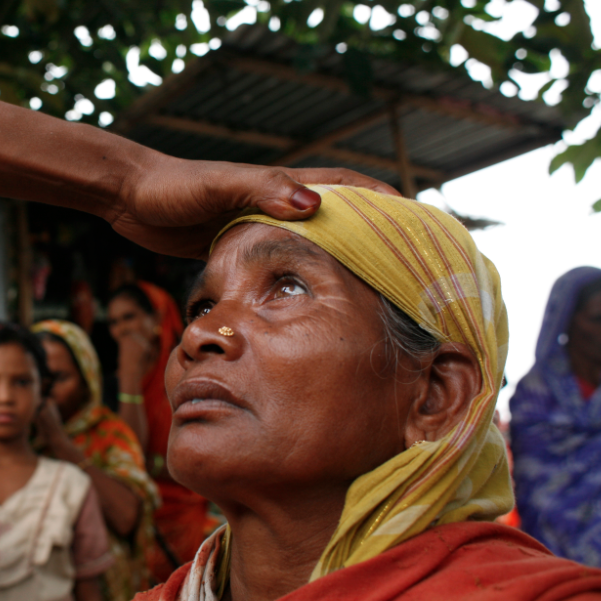 In the developing world, it’s common for Non- Goverment- Organisations to include child and maternal care in their health programs, but not vision care. 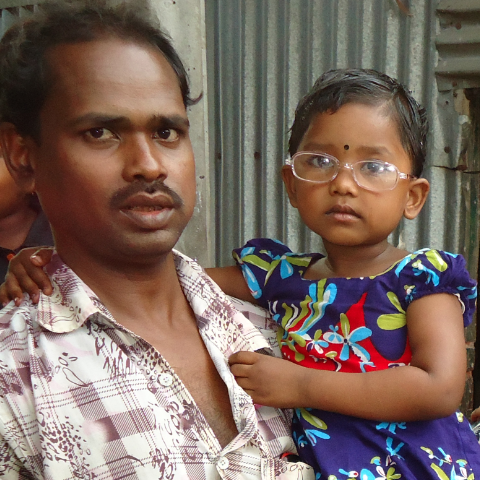 Recognizing the toll that vision problems were taking on patients’ abilities to contribute to their families’ well-being, ORBIS is helping to get the needed care to the people in need. 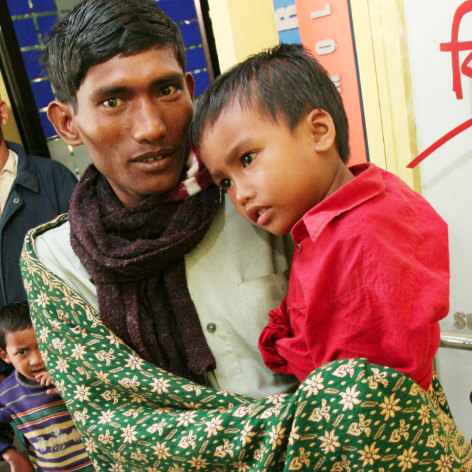 With your support, ORBIS and IWISHUSUN can partner with other health care institutions in developing countries. 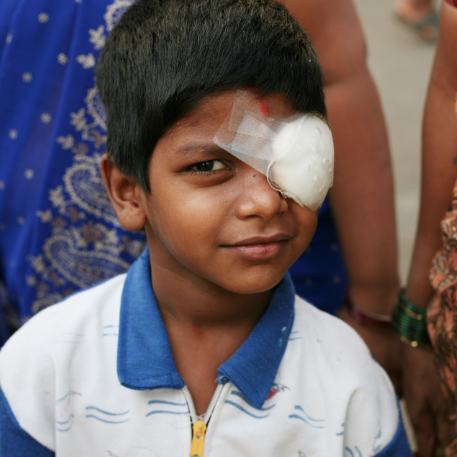 We teamed up with the Ispahani Eye Hospital, Dhaka.